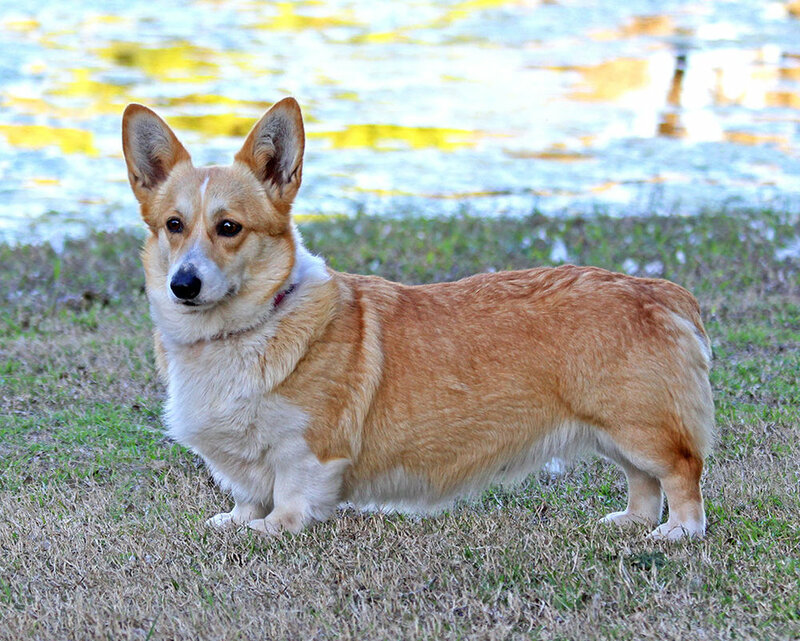 Fiona (Genuwin Sam of Fredericksburg Texas X Go Corgis Delightful Daisy) is a beautiful red female and is one of our favorites. She's such a good girl and easy to be around. She will be having her first litter in the fall of 2018 and we are so excited to see what she produces! DM Clear, vWD1 Clear, EIC clear. Finley (Genuwin Sam of Fredericksburg Texas X Oreo Cookie of Fredericksburg Texas) is a beautiful red female with a full white collar and has a big personality. 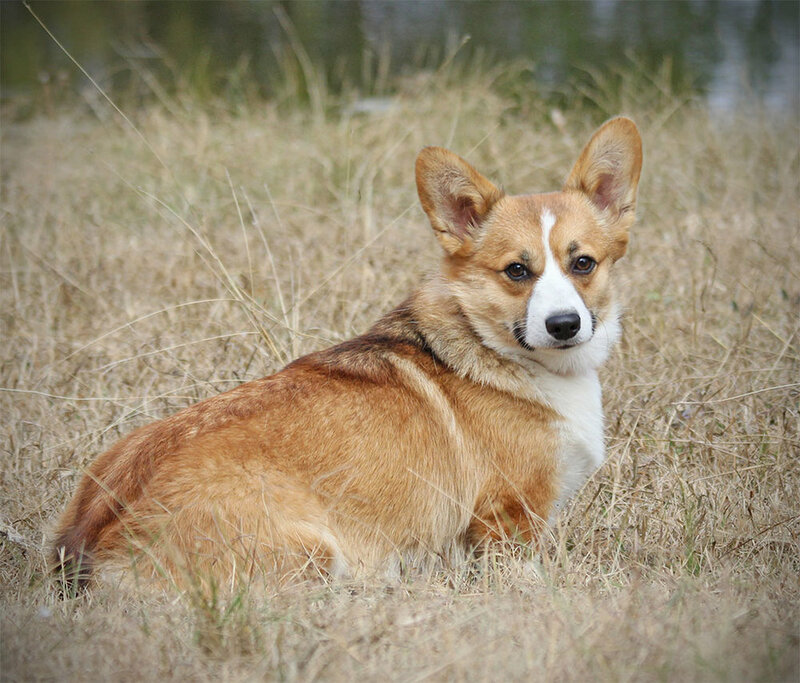 She was bred and born here at Hill Country Corgis. We are excited to see her first litter of puppies. DM Clear, vWD Clear, EIC clear. 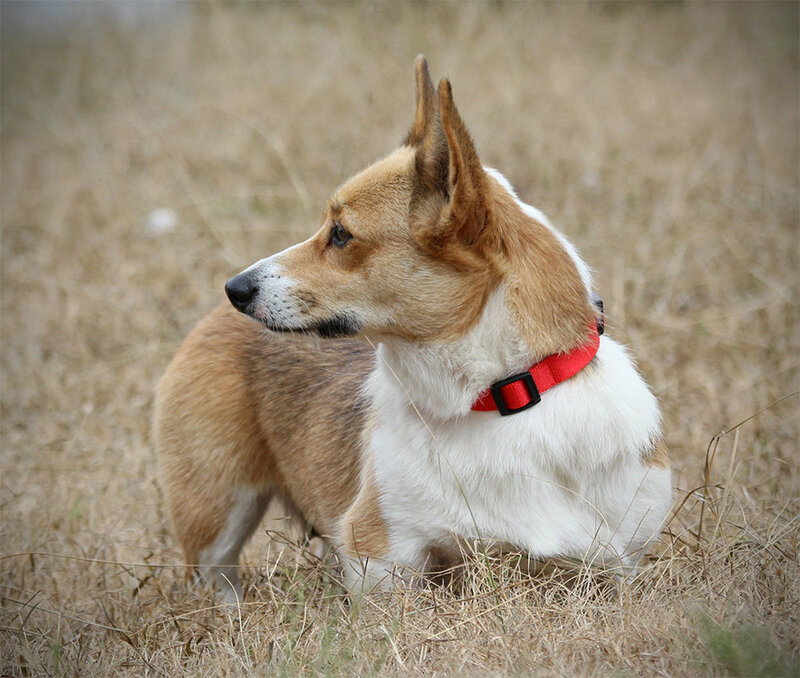 Rosie (Genuwin Sam of Fredericksburg Texas X Maggie Mae of Hill Country Corgis) is a beautiful red female and has the sweetest disposition. 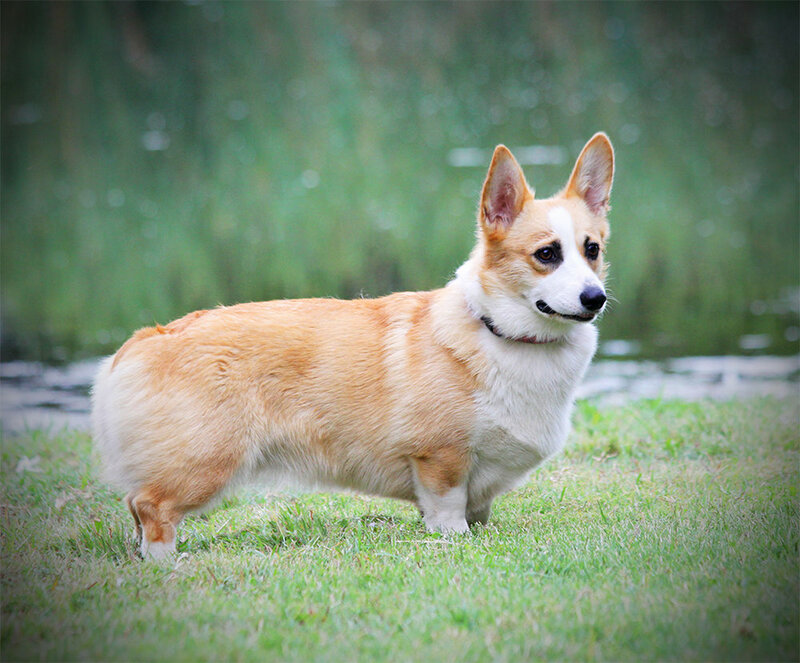 She is one of our newest breeding females, and she was bred and born here at Hill Country Corgis. We are excited to see her first litter of puppies due soon. DM Clear, vWD1 Clear, EIC carrier. 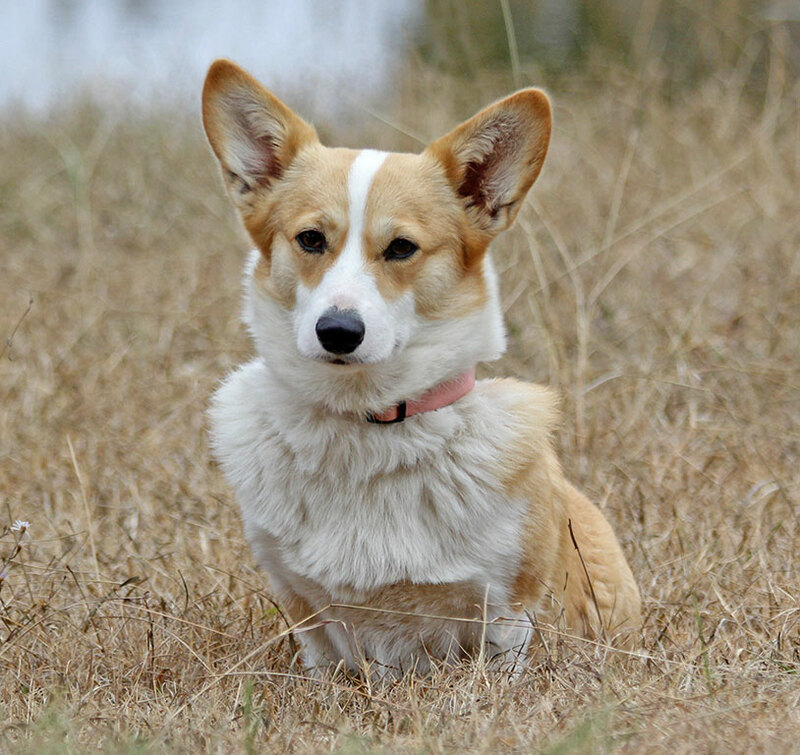 Daisy (Mr. Gator x Miss Colie) has been a great addition to Hill Country Corgis and we love her! Her sweet personality fits right in around here. She is a beautiful sable with just the right amount of white markings. DM Clear, vWD Clear, EIC clear. Mooney (Kesas Smelio Klavyria X Oreo Cookie of Fredericksburg, Texas) is an upcoming addition to our breeding program when she is old enough, and was born here at Hill Country Corgis. She is a beautiful sable with a great big personality. She will add new bloodlines to her puppies. This is a super sweet girl. Abbey (Kesas SMelio Klavyria X Made It Molly Mae Dotty) is an absolutely gorgeous sable with white markings. She has the sweetest disposition, just like her mom, Dotty. She was born here at Hill Country Corgis, and was too awesome to let go of. She will be part of our breeding program when she is old enough, bringing new bloodlines to our puppies. She will grow up here as part of the family. DM at risk, vWD carrier, EIC clear, Fluff carrier.